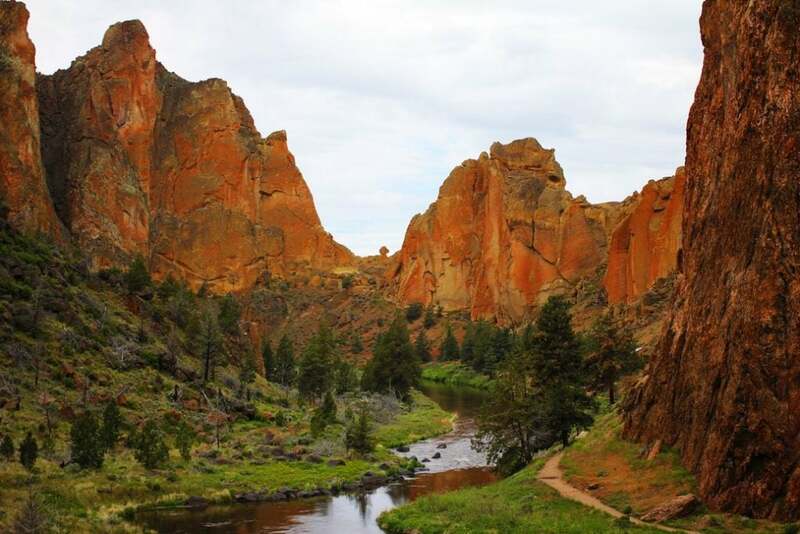 Smith Rock State Park covers just over 640 acres in Central Oregon’s high desert. The Crooked River flows beneath tan, jagged walls, formed by a volcanic eruption. 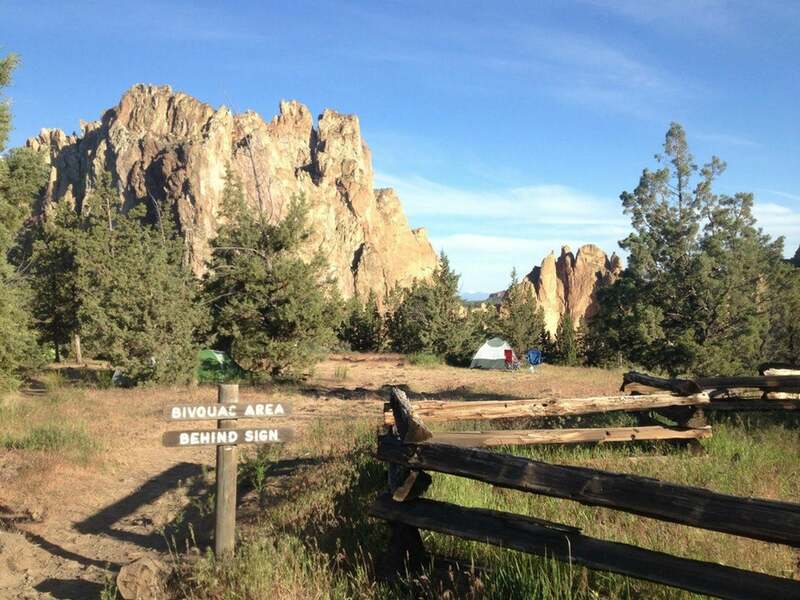 With a visitor center, cooking area, well-maintained bathrooms, and a kitchen area, the Smith Rock State Park campground serves every purpose for an ideal basecamp. The campground features an open plan with no designated site spaces, and operates on a first-come first-served basis. Smith Rock State Park has a reputation and history of being the birthplace of technical American sport climbing. 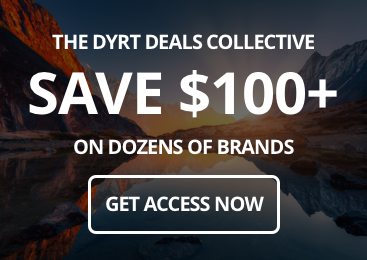 There are climbing routes for sport climbers, traditional climbers, bouldering, and multi-pitch climbing. 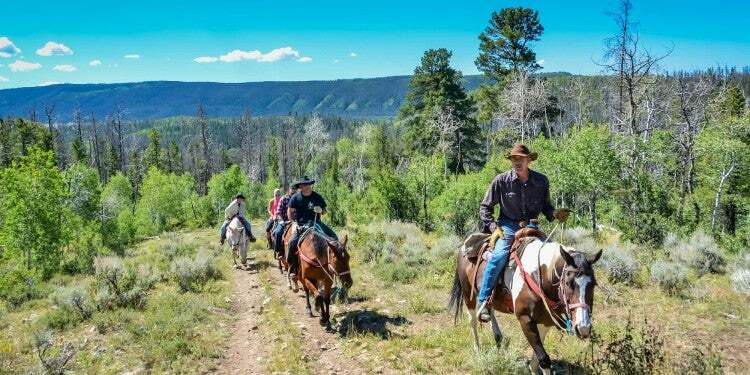 Even if you’re not a climber (yet), you’ll enjoy watching the climbers undertake feats of gravity, while you hike and spot wildlife in the sagebrush-ridden landscape. 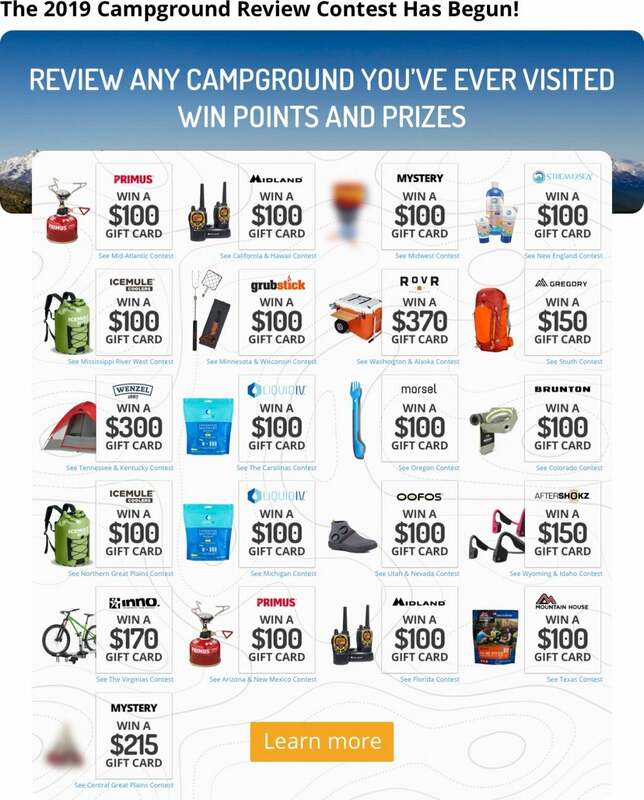 The Dyrt Campers have provided lots of feedback for camping in Smith Rock State Park. 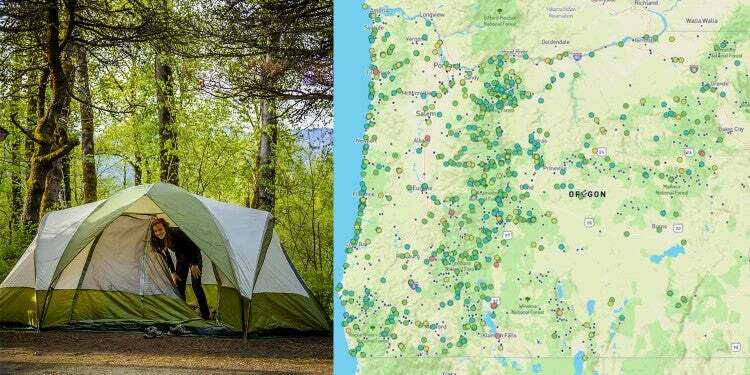 We’ve collected their most helpful advice below, to help you make the most of your Oregon camping trip. Image by The Dyrt Camper Katie L.
Smith Rock State Park does not take reservations. With that said, it does offer a walk-in bivouac (uncovered, open) area where people can set up their tents in relatively designated tent spaces. All vehicles are parked in a parking lot near the kitchen area, and your camping fee covers parking at both the campground and the trailhead. Campers must sleep in the tent area and are not allowed to stay overnight in their cars or RVs. Arrive early to nab the best spots. During the summer, the bivouac often fills to capacity by Friday afternoon. “Smith has gotten way more popular over the last few years, so the campsites and parking often max out on weekends, holidays, and great weather days.”–The Dyrt camper Katie L.
Avid climbers have likely heard about Smith Rock State Park. There are several thousand climbing routes of varying difficulty surrounding the campground and over one thousand of those routes are bolted. Even if you’re not an experienced climber, you can still practice on the beginner-friendly bouldering areas. 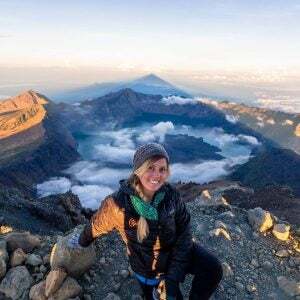 If you’re interested in testing out the ropes, consider hiring a local guide like She Moves Mountains, Chockstone Climbing Guides, or Smith Rock Climbing Guides. “Smith Rock is in Terrebonne and is world-famous for being a rock climbing mecca. There’s even a practice wall here!”–The Dyrt camper Eva W.
Campers simply pitch their tent at the semi-designated campsites in the open concept, walk-in campground. 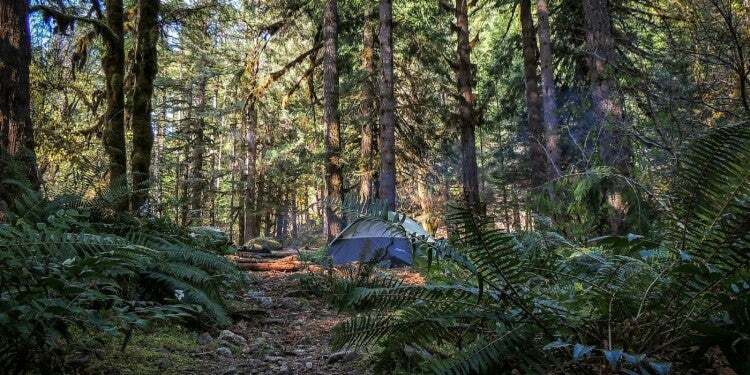 Tents can be within feet of each other, and cooking occurs in a designated, communal area. In the surrounding desert landscape, there are few trees separating you from other campers. But it’s okay, because at Smith, almost everyone feels like family. “It has a very community feel to it, so don’t expect to have much privacy or your own site. You basically can set up your tent anywhere and then cook in a communal area.”–The Dyrt camper Sonja O. You can hike through impressive gorges, canyons, and over desert hills from your campsite at Smith Rock State Park. Most viewpoint areas are only accessible by foot. 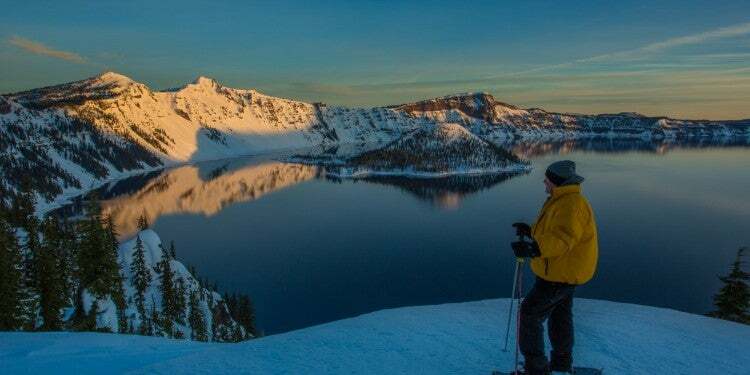 Pack a sturdy pair of hiking shoes, plenty of water, and binoculars to see some of Oregon’s most stunning desert landscapes. “Beautiful terrain, great hiking trails for all levels of hikers (some very challenging, others less challenging), lots of great viewpoints, access to the river, and lots of climbers to watch!”–The Dyrt camper Melissa L.
Smith Rock State Park gets extremely busy in early summer (March-June) and early fall (September-October) as well as Memorial and Labor Day weekends. During this period, overflow parking can back up a good mile from the trailhead parking lot. For the best odds at having a trail or space to yourself, visit during a weekday or undertake the heat from July to August. If you do visit during hot summer months, make sure you pack and drink plenty of water, and hit the trail early to beat the heat. Slacklining is a major part of camp culture at Smith. Chances are, you’ll see fellow campers fine-tuning their balance throughout the park. Sometimes the most adrenaline-driven string a slackline between canyons to create a highline. If you don’t have your own, don’t be afraid to ask if you can test your skills on another camper’s slackline. Generally, the slackline community welcomes everyone. “Smith is awesome for climbing, hiking, slacklining, and generally enjoying being outside.”–The Dyrt camper Katie L.
Image by The Dyrt Camper Eva W.
Open fires and charcoal stoves are not permitted at Smith Rock State Park. You are only allowed to cook on a gas or propane stove. Campfires are not allowed at Smith in the cooking or bivouac area. If you’re set on roasting marshmallows, or cooking over coals, check out the nearby Skull Hollow Campground. 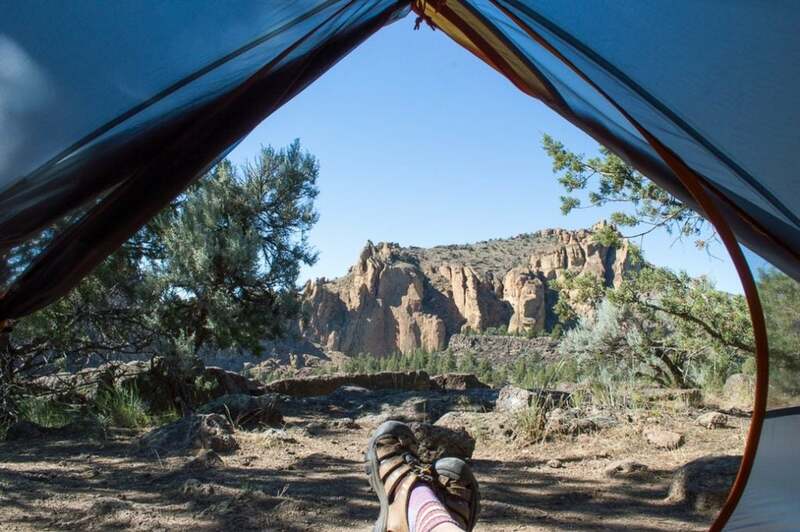 “Just a 10 minute drive from Smith Rock [Skull Hollow] is a great place for larger groups who want to camp and cook all together, have campfires (depending on the season and current restrictions), save money, and avoid the crowds at the bivy site.”–The Dyrt camper Katie L.
Around Smith Rock State Park, you’re likely to see all types of wildlife from deer to rattlesnakes. A pair of binoculars will help you spot bald eagles and look into their nests, as well as prairie falcons, and other birds of prey. 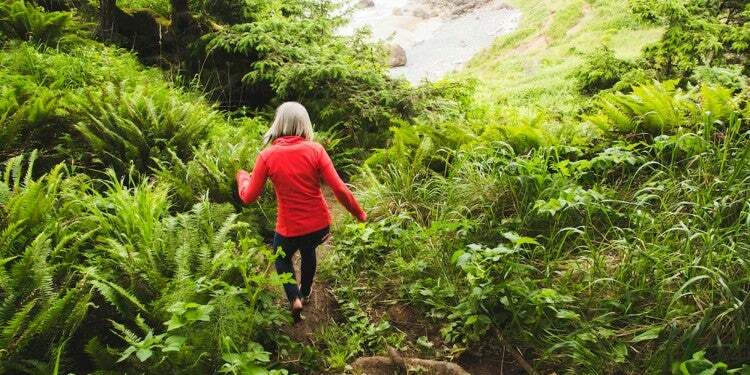 If you look into the canyon gorge, you might spot elusive river otters and beavers. A pair of binoculars help you get a close-up view of the most shy animals inhabiting Smith. “A bald eagle pair were nesting right next to the campsites and we were able to watch them feed the newly hatched baby eagles.”–The Dyrt camper Lisa H.